Create auto reply messages so you'll never miss personally gretting a new follower again. Track your messages to see how many have been sent by both percentage and using our easy to read bar graphing system. Create fully customizable bulk messaging to send to all of your followers. Customize using receivers Twitter handle for ultimate personalization. Rabbit Message is designed to operate within all Twitter guidelines for message rate limtis so your account will never trigger red flags. Send messages based on the number of followers the recipient has. No other automation tool has this unique feature. Rabbit Message has 3 rates: Daily $2, Monthly $7 and Annual $49. Always low cost and easy for any budget. Secure and safe PayPal payment system. Pause, cancel and resume your messages and subscription level at any time. Never a hassle or problem. Rabbit Message is both intuitive and easy to navigate. Using a simple UI, you'll never be confused about how the system works. 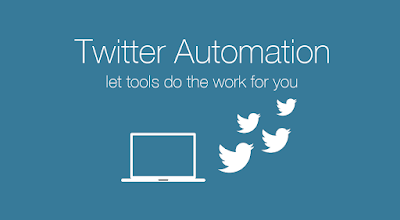 Twitter automation is a lifesaver for marketing teams. Twitter automation will help you reach more people, build an audience and share your news, services, ideas and products with more people. 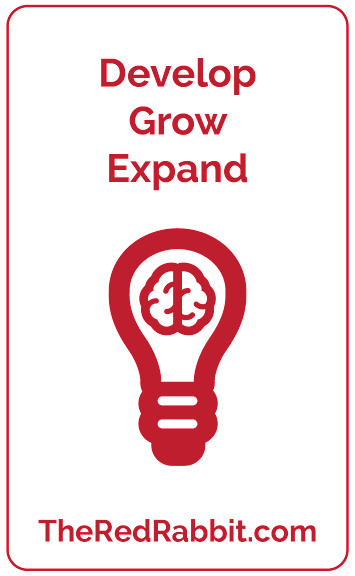 This leads to more sales, clients and engagement. When marketers use Twitter messaging automation, they will greatly reduce manual time needed to message all of their followers. Instead of dedicating countless and otherwise unpaid hours, most of the work is outsourced to Rabbit Message, making life more enjoyable while the automation does the work for you. 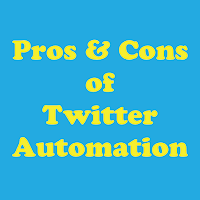 But Twitter messaging automation is like any other marketing tool – it should be used with careful moderation. and consideration. 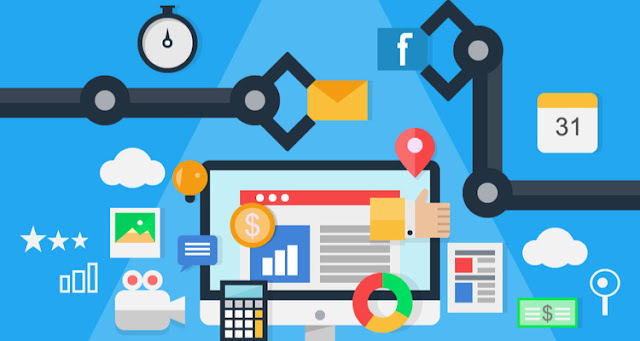 Using too much automation can result in many unforeseen mistakes and social blunders such as crippled campaigns, and reputation damage. Alternatively, too little automation will push workload into overdrive, creating more mistakes by absence. Benefitting from Twitter messaging automation is easy if you have the proper tools at your disposal. So with that in mind, let’s dive into four of the most popular automation tools available for social media marketing and why you should – or shouldn’t – use them. >> ZERO red flags are triggered on Twitter. Rabbit Message is designed to operate within all the perimeters set out by Twitter. Rate limits will never be triggered. >> Low cost. Right now, automation is affordable for anyone. The pricing for Rabbit Message is currently set at $2 for a 24 hour campaign, $7 for a monthly subscription and only $49 for a full year. This allows you to choose which works for you best. All plans are designed to make messaging automation affordable for everyone. >> Easy to use. Rabbit Message has a clean, simple and effective interface so you'll have no problem finding out how to use it in a very short time. >> Analytics. With a fun data management system, you'll be able to see how many messages are being sent over various time frames. Information is power. Balance your Twitter messaging automation with authenticity. Use Rabbit Message to send announcements, services and products but use real personal chatting for when you get questions and responses. Are you using Rabbit Message Twitter Messaging Automation for your brand or business? In a perfect world you'd have all the time you would want to tweet, send DMs, reply and engage, but this isn't feasible. In reality you have many things to do, obligations and responsibilities that keep you from communicating in that way. Coupled with this is the fact that you're also a part of other social media platforms other than Twitter. How can you create conversations, connections and leads when you're busy looking after your life? RabbitMessage.com Twitter Automation is the tool you've been looking for. How well you use it will help you refocus effort on your offline life, while still gaining ground with your Twitter presence. This is the most beneficial reason to use some level of Twitter automation, so your priorities remain strong. RabbitMessage.com provides low cost and easy-to-use bulk and auto messaging services built on a Twitter Automation platform. Everything you need to get back to what is important: Your life. 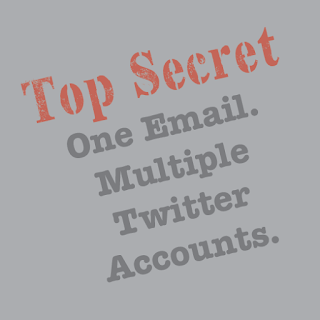 The ultimate secret for Twitter users setting up and managing multiple Twitter accounts. 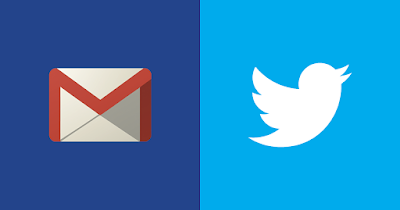 When you setup a new account on Twitter you will be asked to use an email address not already used for a Twitter account. This can be a drawn out process and difficult to manage with high numbers of accounts due to having to create many email addresses. This is both time consuming and impractical. There is simple, clean and fast method for working around this idea. It's so simple to do. Did you know Gmail supports the '+' symbol? What you need to do is add the '+' followed by another word after the first part of your email address. Now go ahead and use the 'New' email to sign up for a new Twitter account. All Twitter notifications for that account sent to the 'New' email will go directly to your 'Main' Gmail inbox. 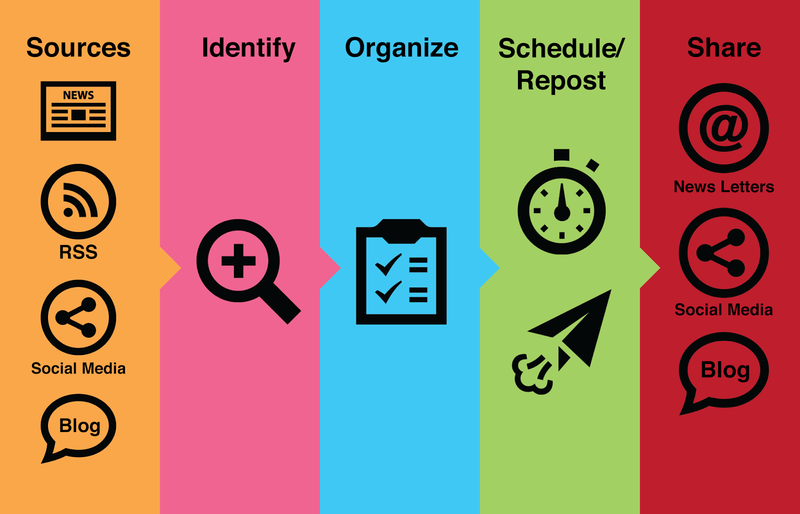 Enjoy using this Twitter secret to save you time and energy when you manage your accounts. 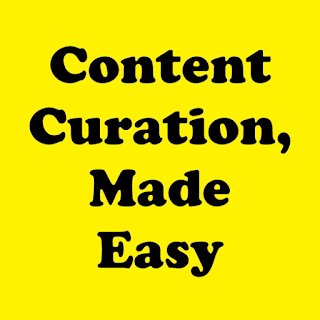 Content curation is the process of collecting, organizing and displaying information relevant to a particular topic or area of interest. 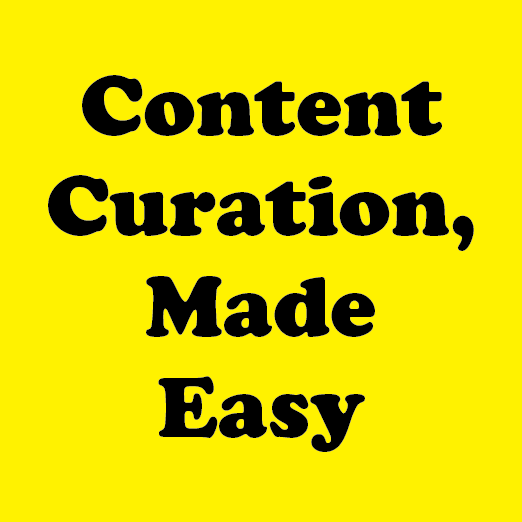 Services or people that implement content curation are called curators. Curation services can be used by businesses of any size to increase brand awareness and as a method of industry integration. It is vital in today's online focused world that all businesses be engaged in some form of content curation. Your businesses is no different and should be ensuring that relevant content is shared to it's readers as often as possible. It's fairly obvious that social media platforms like Facebook, Twitter, LinkedIn, Google+, Pinterest, Instagram, etc are a quick and effective way to discover content from a variety of sources around the world. Most readers here will be familiar with Google News alert and customization tools. Both will allow you to find relevant news form around the world based on preferences that matter to you. Google news will prove to be a consistent source of current and relevant content. One of the chief powers of Google News is the ability to create custom streams of news based on keywords. In conclusion, your brand needs content curation. Time to start.